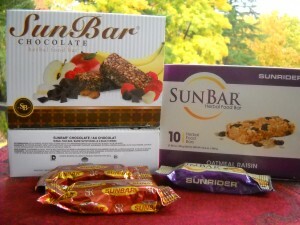 Sunbar Sunrider Fiber Energy Bar Excellent Energy Bar. Excellent for Colon and Digestive Health. 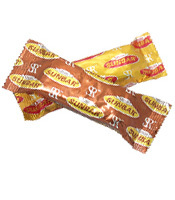 Contains Plant Fiber. Vegetarian, Lactose-free, non-GMO – satisfy your hunger, naturally. 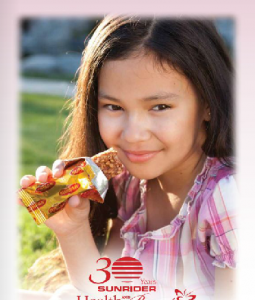 The usual choices in energy bars are high in fat, sodium, excito-toxins, and/or sugars (sugar and corn sweeteners). 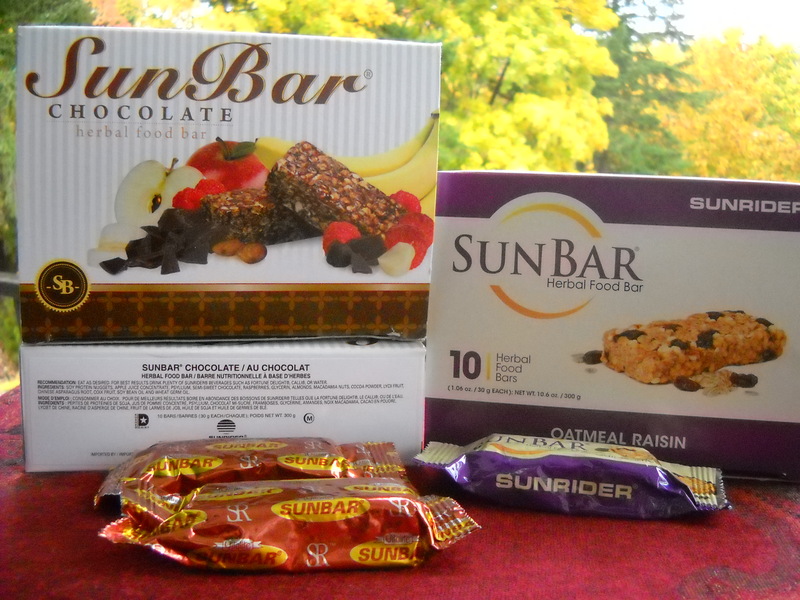 The Sunrider Sunbar is full of wholesome ingredients – whole soy protein (non GMO), Regular NuPlus, nuts, FOS fiber and freeze-dried fruits.